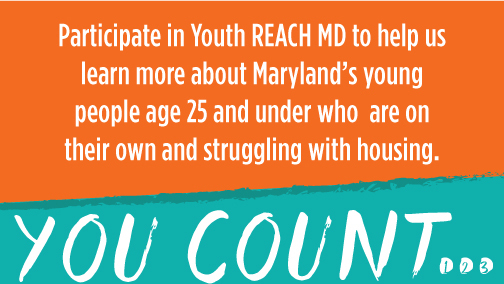 Finding ways to prevent youth homelessness on Maryland’s rural Eastern Shore. When Xavia Palmer turned 19, she left her foster home on Maryland’s rural Eastern Shore for the suburbs of Washington, D.C., hoping to make it on her own. She enrolled in an independent living program, found a job and started saving a small stash of money. But a series of blows, especially a death in her family, left Palmer unsure of whether she could manage. She worried about paying the rent and struggled with the decision of whether to move in with family or friends. Eventually, she spent months sleeping on friends’ couches, undermined by how little wiggle room she had to succeed as a young adult coming out of the foster care system. While Palmer had a supportive foster family, she said there’s still so much she didn’t know, especially about how to manage money. 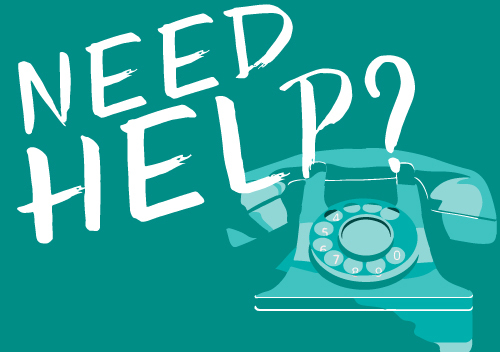 “No matter how many resources you have or how much you planned, it’s still hard. The door shuts,” said Palmer, now 24, who today has a job she loves in customer service and shares a house with two roommates. Now, an initiative in five counties on the Eastern Shore works to prevent other former foster youth from experiencing homelessness, whether that’s crashing on a different couch every night or sleeping on the street. Thrive@25 works with current and former foster youth to plan for the transition out of the child welfare system and into adulthood. 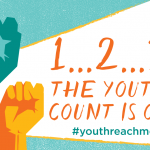 And it’s one example of how practitioners and policymakers are trying to prevent and end youth homelessness by zeroing in on the factors that make it more likely a teenager or young adult will experience homelessness, such as experiencing the child welfare system. 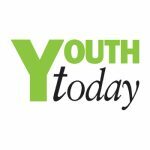 To read the full article from Youth Today, Click Here.